In this archived video, we take a look at the 8BitDo NES30 Pro unboxing and see what kinds of goodies are inside. 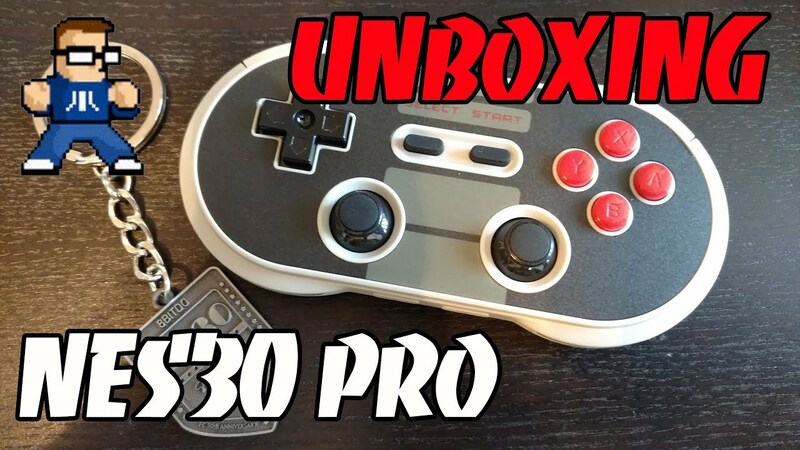 If you’re looking for the best Bluetooth controller for retro gaming, then look no further than the NES30 Pro series from 8BitDo. With shoulder buttons, 2 analog sticks, and a stylish design reminiscent of the Nintendo Entertainment System, the 8BitDo NES30 Pro Bluetooth controller is made for any retro gaming challenge you can throw at it!